Everyone loves a good before and after! 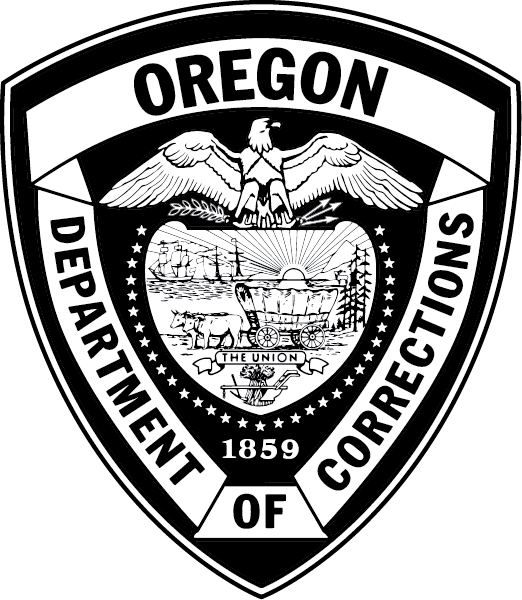 The Oregon Department of Corrections (DOC) Facilities Services Division recently undertook a shower and restroom renovation project at Powder River Correctional Facility (PRCF) with the help of the PRCF Physical Plant and the PRCF Inmate Work Force (IWF). Adults in custody (AICs) from the Powder River IWF were interviewed for special work skills, including basic construction and concrete experience. Ten AICs were picked to work on the second part of the upgrade, which took almost 20 weeks to complete. The project included designs for an enhanced floor drainage system, fiberglass reinforced wall coatings, and new water- and mold-resistant wall board. All AIC showers and restrooms at PRCF have now been upgraded with the same design. The IWF adults in custody were instrumental, not only in the labor force, but in their team work and commitment. Paired with leadership from Facilities Services, this project was a huge success! To top it all off, the project was created ahead of schedule. Way to go guys!